Saluda River Club Wins Big! 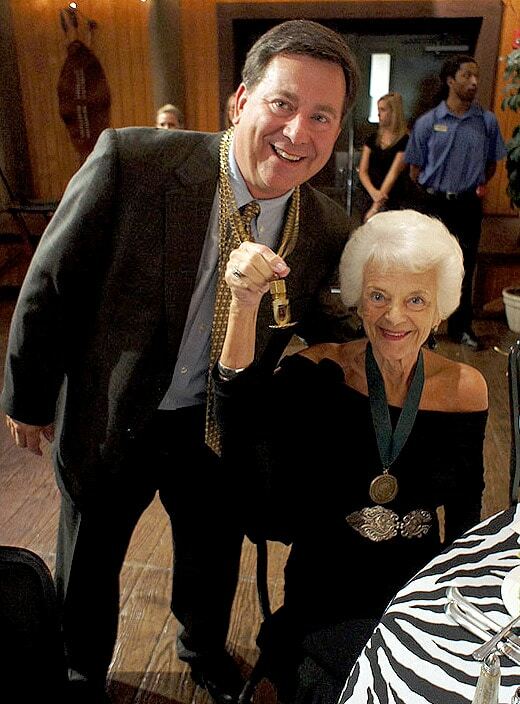 Saluda River Club was named first ever winner of the 2011 Pinnacle Award for Best Community in South Carolina and Best Overall Sales & Marketing by the Home Builders Association of South Carolina. 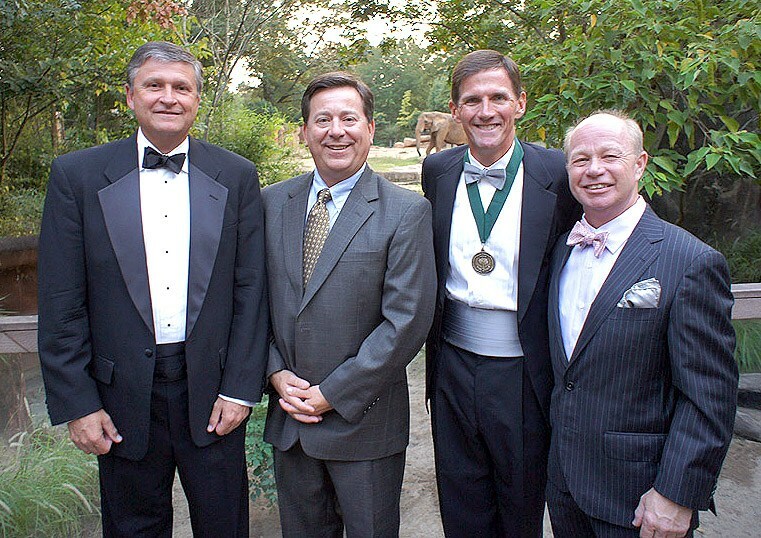 Saluda River Club managing partner Andy White proudly accepted the awards including the Champion of Housing Award for all his legislative efforts over the years during the Home Builders Association of South Carolina’s 2012 Celebration of Excellence at the Riverbanks Zoo and Botanical Gardens on September 20th. With Pinnacle Award for Best Community in South Carolina, Saluda River Club becomes the only community in South Carolina to receive Best Community awards on the local, state and national levels. In addition to this honor, Saluda River Club has also won the Home Builders Association of Greater Columbia’s Regal Award for Community of the Year twice, and the National Association of Home Builders Best in American Living Award. Saluda River Club was also honored by receiving the 2011 Best Sales & Marketing Pinnacle Award which included Best Internet Website, Best Brochure and Best Color Ad. This is the second year in a row Saluda River Club has won a Pinnacle Award for Best Internet Website. Awards are a big deal – and we’ve won our share – but what’s really important is what they represent. Saluda River Club opened in October of 2008 and the strength of the community – resort style amenities, awesome location, luxury homes, and top rated schools – has created a place where homeowners love to live. With homeowners building their second home in Saluda River Club, “We outgrew our first home but we wouldn’t leave the neighborhood for anything,” is the message we’re hearing more and more. In just four years we’ve exceeded $50 million in sales with 150 townhomes, cottages, single-family and estate homes sold. So yes, the Pinnacle Awards are a wonderful tribute to our developers, designers, builders, sales and marketing team and to the wonderful people who call Saluda River Club home. The excitement keeps on coming. Watch this blog for news on the new Woodlands District slated to open in Spring 2013. All the great Saluda River Club amenities with a new, fresh homestyle and neighborhood design! We are humbled by this latest awards and we thank the Home Builders Association of South Carolina for the honor!